You'll be £10.99 closer to your next £10.00 credit when you purchase Boom Ravine. What's this? The principal action that took place here in February 1917 was of short duration and failure but with fascinating overtones. 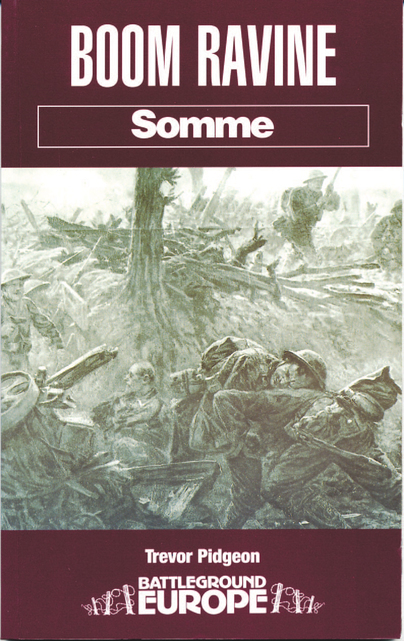 This is the dramatic story of the events on the Somme after the great battle of 1916 ended and before the Germans withdrew to the Hindenburg Line. Its focus is on a ravine easily as impressive as that at Beaumont Hamel.